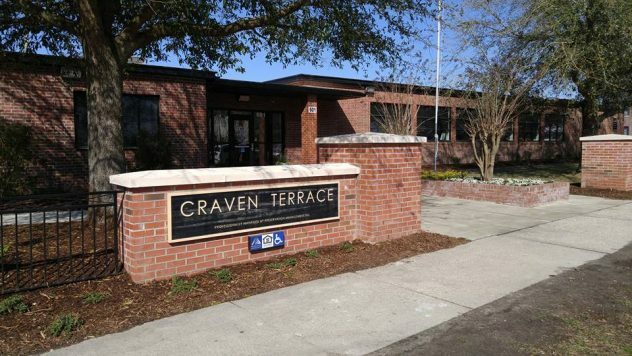 In 1942, the United States Housing Authority built Craven Terrace, a low-income residential development, in New Bern, North Carolina. Over the course of 70 plus years the development aged. From leaky roofs, collapsed sewer lines, and mold, a large portion of the units were uninhabitable. In 2015, Evergreen Partners Housing began restoring Craven Terrace to its former glory. Evergreen Partners built a new community center, a computer lab, a new gym and made countless upgrades to each apartment. New walls, new flooring, windows, HVAC units, are just a few of the interior upgrades that each apartment received. Though a lot of time and effort was spent renovating and revitalizing the complex, co-owner of Evergreen Partners, Brian Poulin, said one of the main goals of this project was to increase the safety of Craven Terrace residents. To help with this effort Evergreen Partners contracted Watchtower Security to provide video surveillance services throughout the complex. Watchtower Security installed over 40 cameras throughout Craven Terrace. Those cameras, backed by a fully staffed Forensic Review Team, led to a drastic decrease in criminal activity. On police officer told Watchtower Security representatives that as soon as the cameras were installed, “Craven Terrace Cameras” was trending on social media. The officer said that it was impressive to see people warning others not to do anything illegal at Craven Terrace because of the camera system blanketing the property. 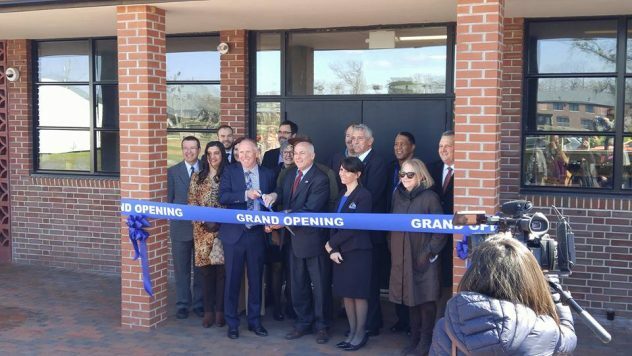 On March 13th Evergreen Partners celebrated the completion of their two-year renovation project at Craven Terrace, with a ribbon-cutting ceremony. State, county, and city representatives were in attendance at this event.